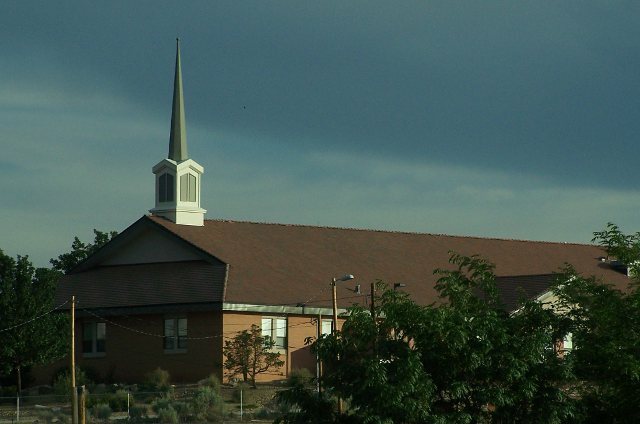 Church of Jesus Christ of Latter Day Saints in Edgewood, New Mexico. 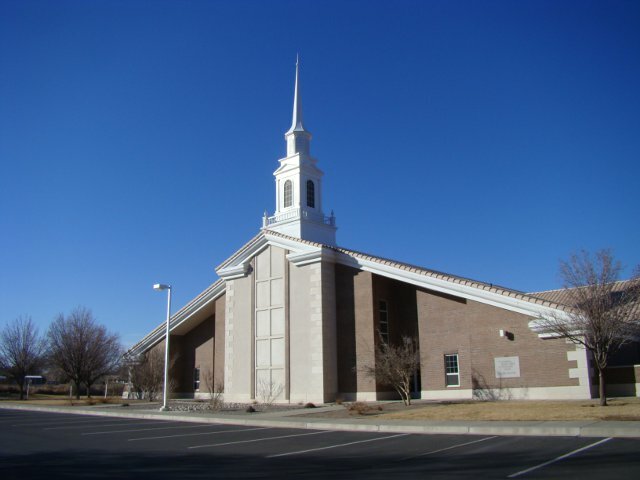 Church of Jesus Christ of Latter Day Saints in Los Lunas, New Mexico. 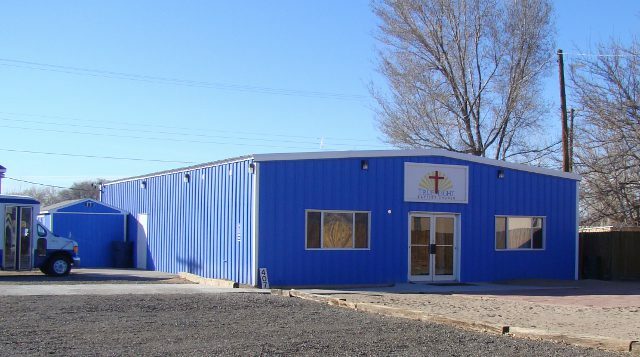 True Light Baptist Church in Los Lunas, New Mexico. 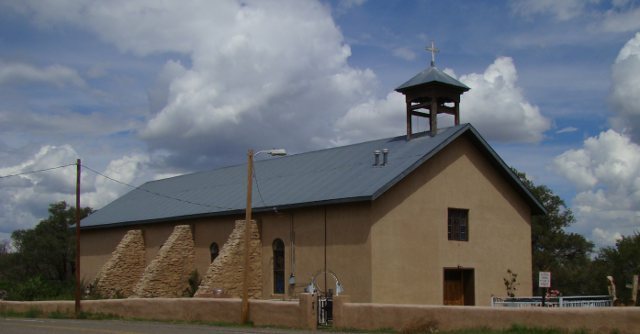 Our Lady of Sorrows in Manzano, New Mexico. A Catholic church, founded in 1824, this building built in 1829. 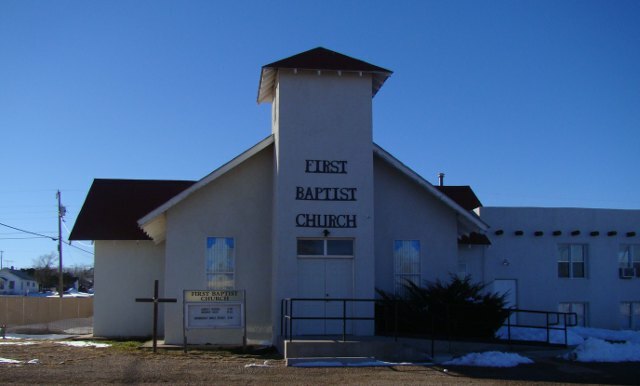 First Baptist Church in Mountainair, New Mexico. 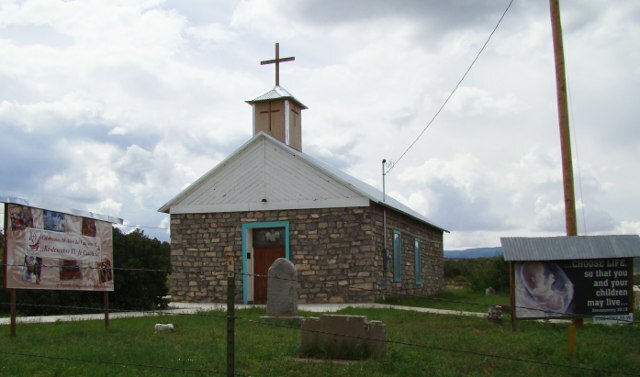 San Vicente de Paul Iglesia Catolica in Punta de Agua, New Mexico. A Catholic church, founded in 1978. 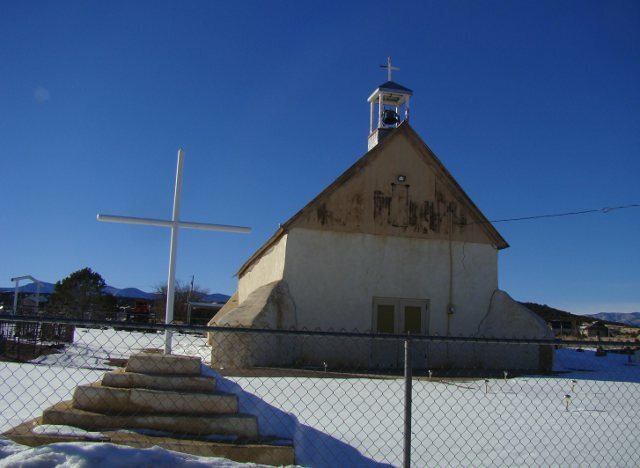 San Antonio Church in Tajique, New Mexico. 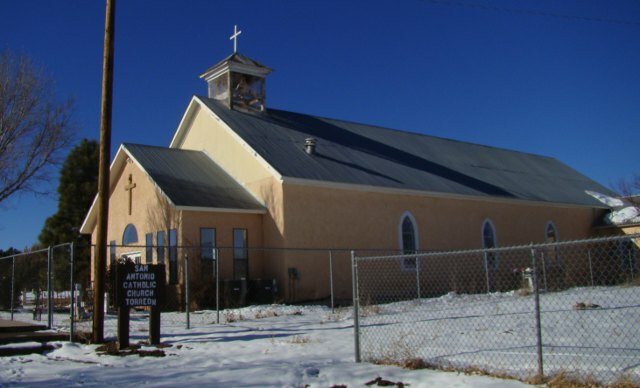 San Antonio Catholic Church in Torreon, New Mexico. Last modified 30 May 2015.